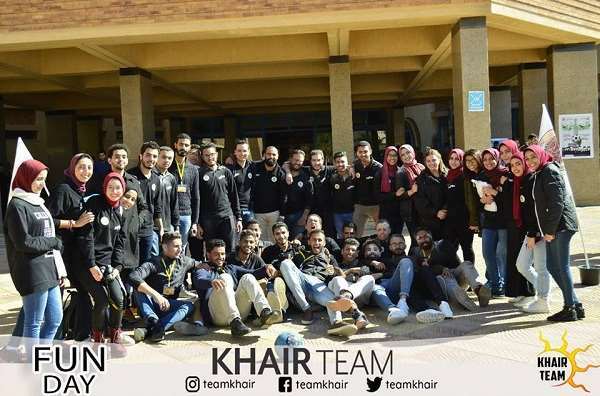 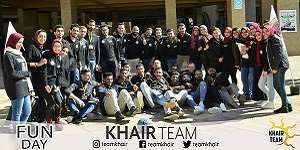 Under the auspices of the Student Activities Department, Khair Team held a fun day on Tuesday 27/2/2018 at the entrance foyer of the Social Studies and Humanities Building. 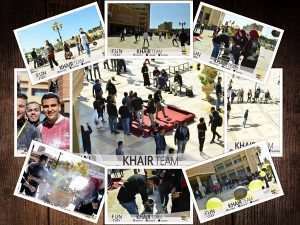 Khair Team capitalized on the event to introduce the activities of the team to the attendees. 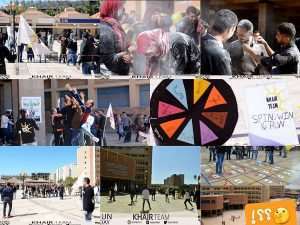 A large number of PUA students attended the day and enjoyed playing many games.